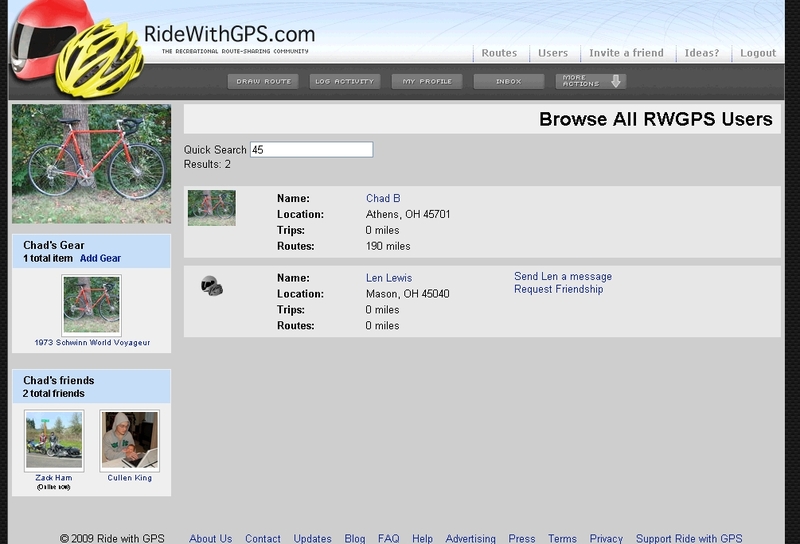 I’ve only been checking out RideWithGPS.com for a couple of hours, but here are some initial thoughts. 1. There is an easy import feature directly from MapMyRide. 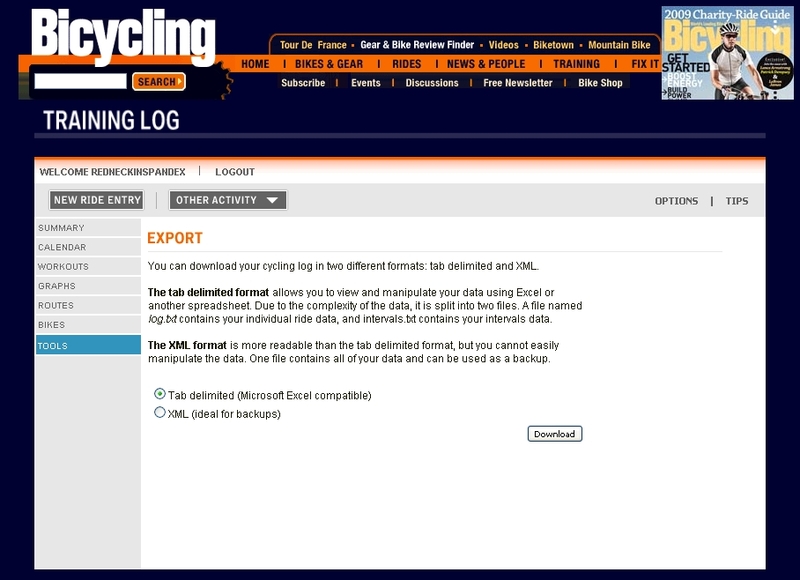 I loved this feature, as it allowed me to migrate my content easily, with a simple click. If you’re tired of the MapMyRide ads (free version), then this a great way to get your content to a less cluttered online service. 2. 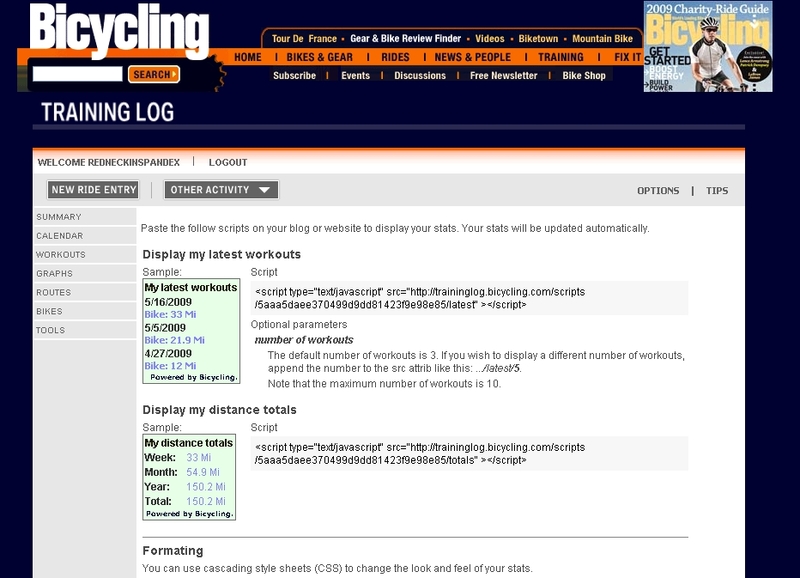 The ride profile screen, shown below, is awesome. I love the fact that it is uncluttered and ad-free. MapMyRide drives me nuts with the ads. Yes, I know if I pay the ads should go away, but I’m on a budget. I also love the fact that RideWithGPS.com gives you the total elevation in the top right of the ride screen, as well as an elevation profile below the map. You’ll also noticed that there is a Gear Used section in the bottom right of the page. If you have multiple bikes (or motorcycles) you can select which one you used, and it will show up on this trip details page. 3. Drawing a route is easy as it can be. There is a feature to have the program “Follow Roads”, which means there are a lot fewer clicks when drawing a route on your computer. I found this feature to work pretty well, although for some reason when merging onto a major highway on a route, the software did something a bit crazy. I just select the “Undo Last Point” option, and changed the drawing options to “Draw Lines” until my route got off the major highway. Other than that little hiccup, the “Follow Roads” option makes it so you have to click fewer times when creating a route. As a result, creating a route is not nearly as tedious as with other programs. 4. 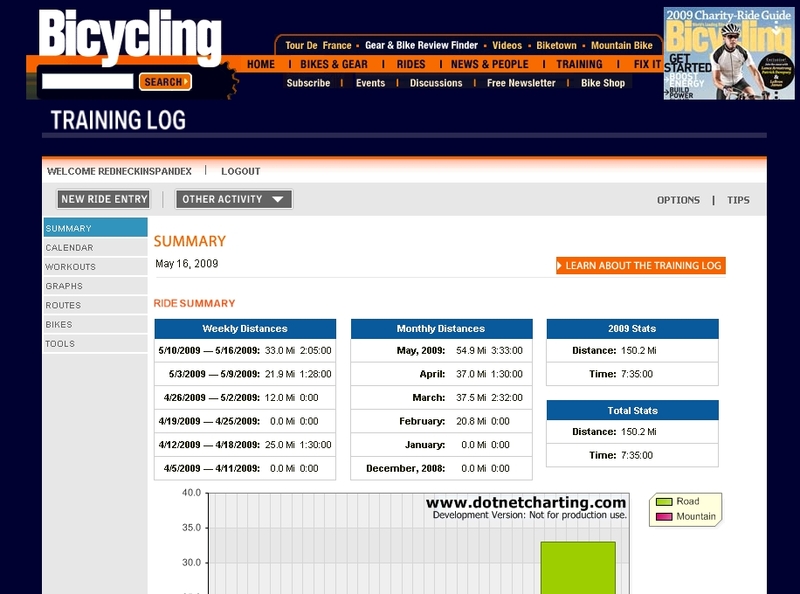 The activity log (image below), which tracks what you did and when, looks to be intuitive and easy to read. With limited use, I only have one ride posted thus far. There is both a month view and a list view to suit your viewing preferences. 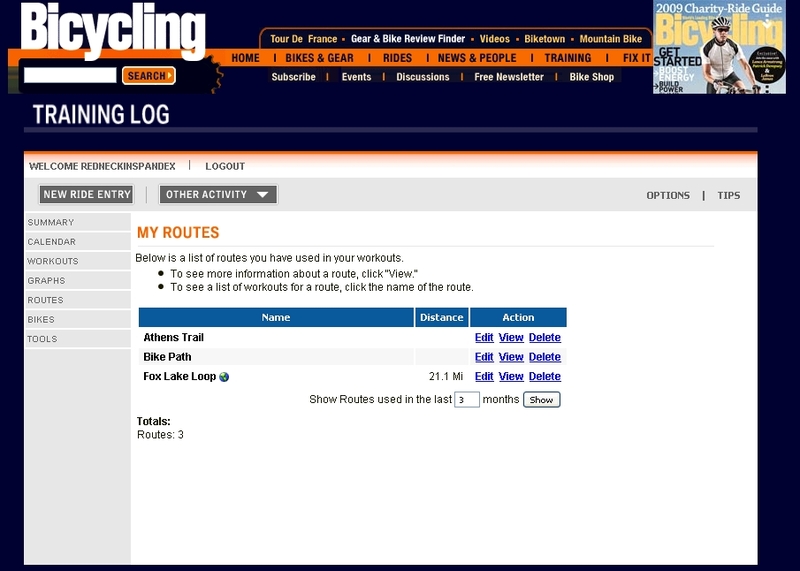 My only complaint with the activity log is that you are required to select a route when entering a new activity. There are times when I would just like to say “I rode 18 miles on the bike path in 65 minutes” without having to actually map or draw the route. Otherwise, I’d have to map out the route to specified turnaround points, which is very difficult to do on a bike path. I’d have to map the turnaround points as specific landmarks, such as a road crossing, which is not always convenient, as there are times when I just ride as far as I can for 45 minutes, then turn around. Overall I like what I see at RideWithGPS, and I’ll likely continue using it for the time being. It has most of the features that I need, is easy to use, and seems to be fairly quick and stable. The developers also have a blog which they use to promote features and post updates. This looks to be a really promising tool for recording bike rides, and I am very interested to see where the product goes in the future.